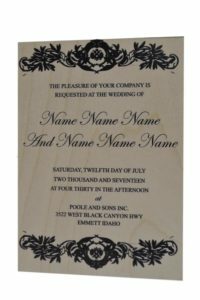 Wooden Wedding Invitations 25 Customized FREE SHIPPING - Poole & Sons, Inc. Wooden Wedding Invitations. 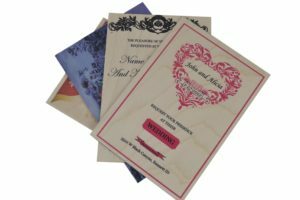 These are a beautiful and unique way to invite those who matter the most to you for this special occasion in your life. 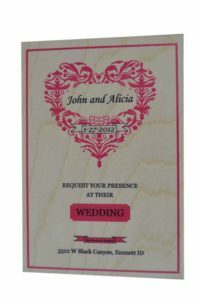 This invitation is made from 1/8″ Baltic Birch. 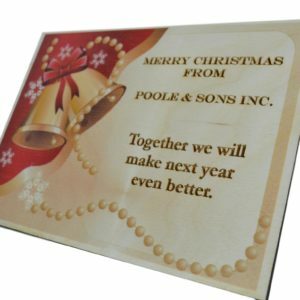 We will add your customized message for no extra charge. 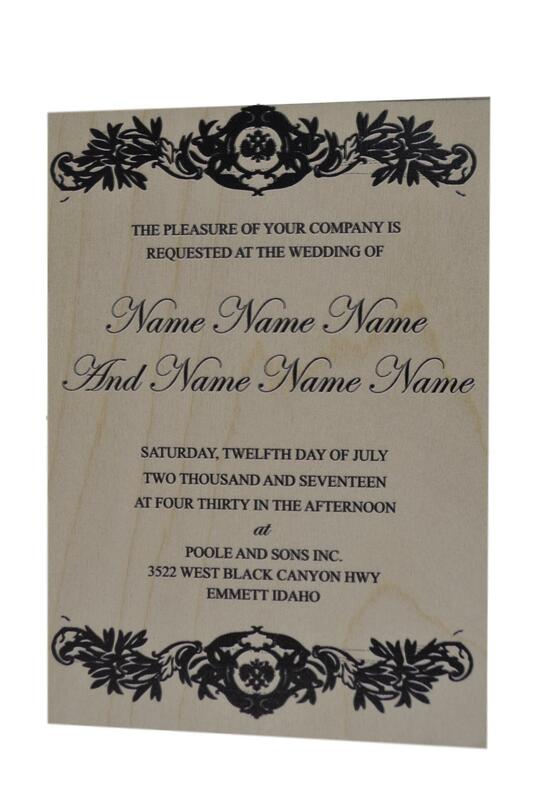 The Size is 5 x 7″ and they come with a white envelope. For questions or quotes please call toll free 877-365-3880. After purchasing these please email us the information you would like on it or we will contact you if that works better.